Your bookkeeping records help you make smarter and well-informed business decisions. You don’t know where you’re going if you don’t know where you’ve been. Solid financial record keeping for your business helps you plan for the future based on real data. 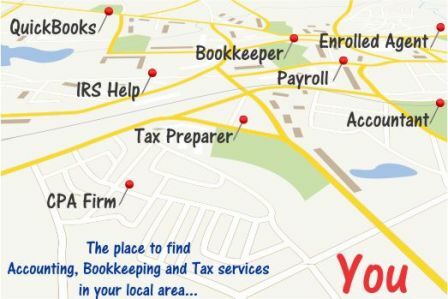 Although there is no law stipulating what you must keep, we recommend small businesses retain bookkeeping records include reconciled bank statements, cash receipts by customer, payroll reports, vendor invoices, accounts payable and accounts receivable aging, and anything specifically related to your field or industry that you’ll need for your tax returns. We also recommend tracking all your business-related income and expenses in an accounting software program. Depending on your occupation, you might have expenses related to travel, meals, entertainment, wholesale goods or supplies, and equipment purchases or leases. There is no set answer but general guidelines that relate to income tax returns are outlined by the IRS. Time frames range from three to seven years, depending on certain criteria (the IRS recommends “indefinitely” for certain other scenarios). Hold on to all filed tax returns and basis records because they will help with preparation of future returns and provide excellent financial history. Employment tax records should be retained for at least four years.